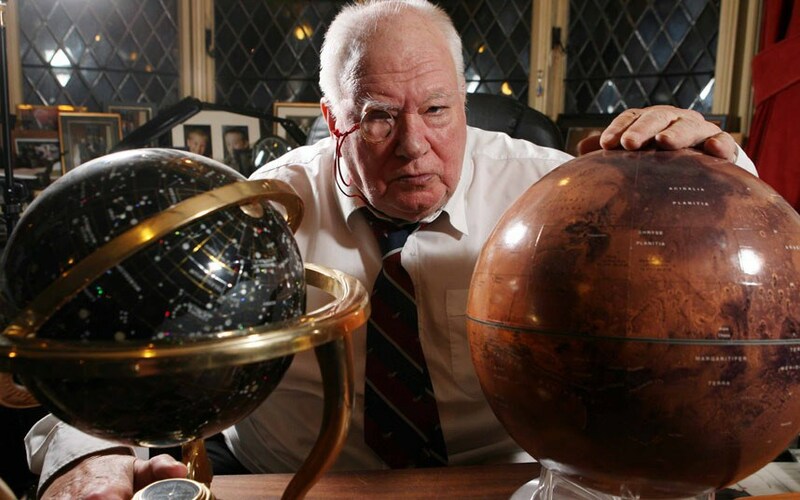 Sir Patrick Moore was an inspiration to generations of astronomers and scientists in general. He presented the BBC programme The Sky At Night for over 50 years, making him the longest-running host of the same television show ever. The first programme was on April 24th, 1957. Sir Patrick’s last appearance was last Monday, December 3rd, 2012.